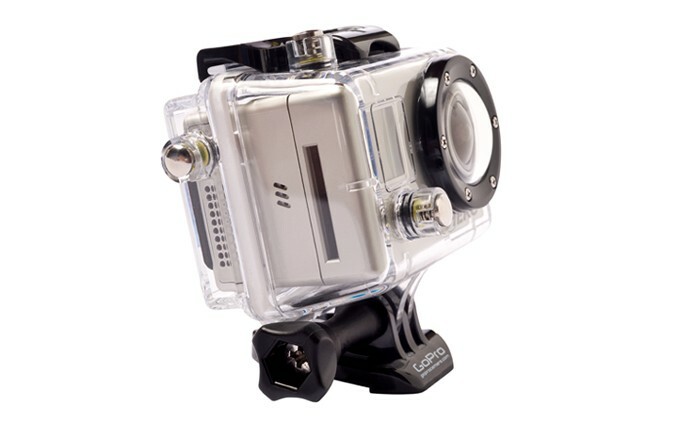 One of the favorite rugged camra of snowboarders, skiers and surfers, the GoPro HD HERO now gets a new accessory – LCD BacPac, a removable LCD screen which can be attached to the camera via a small expansion port located on the back of the camera. 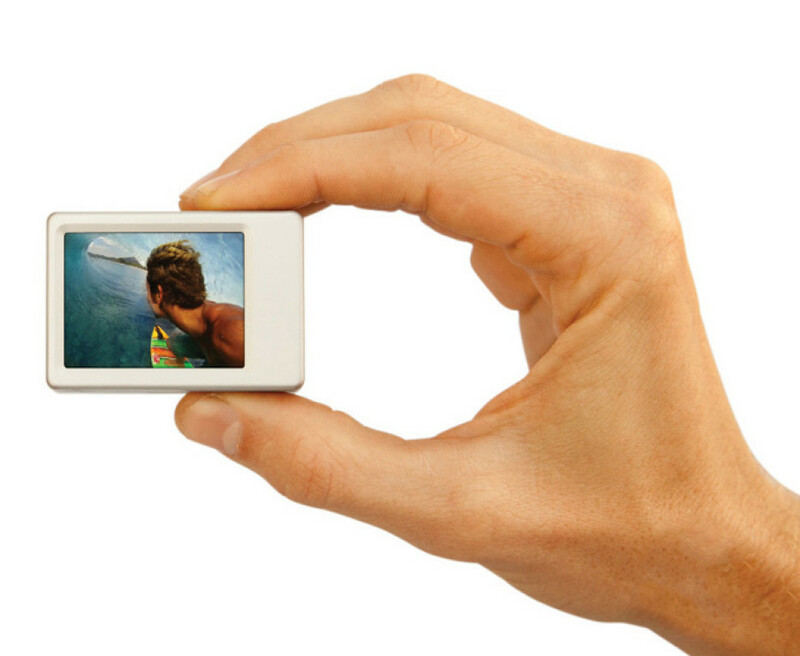 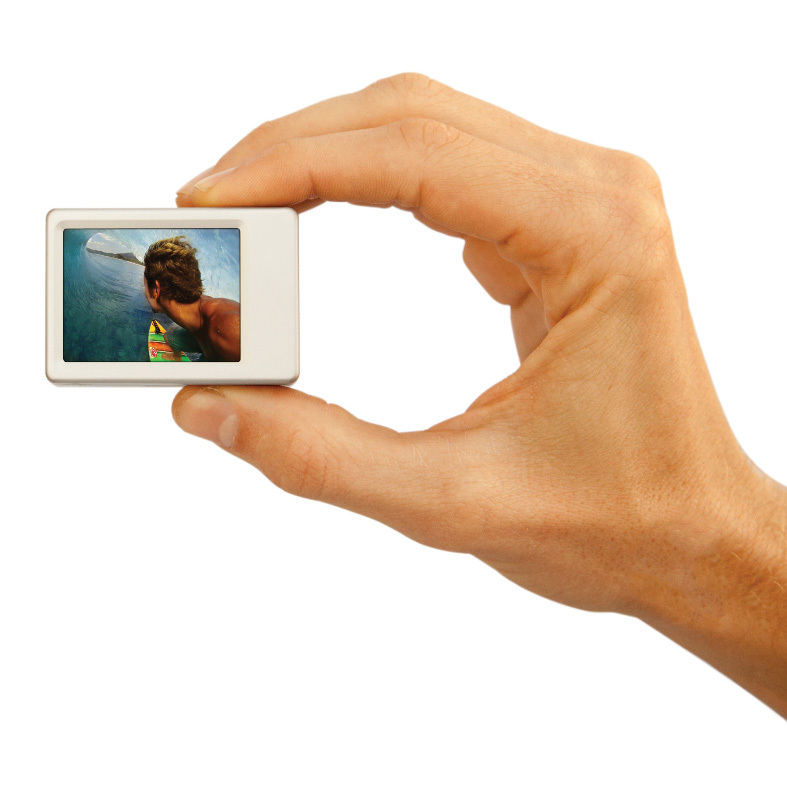 The LCD BacPac allows you to playback videos and photos directly on HD HERO camera and in the same time keeps the camera still small and light as possible. 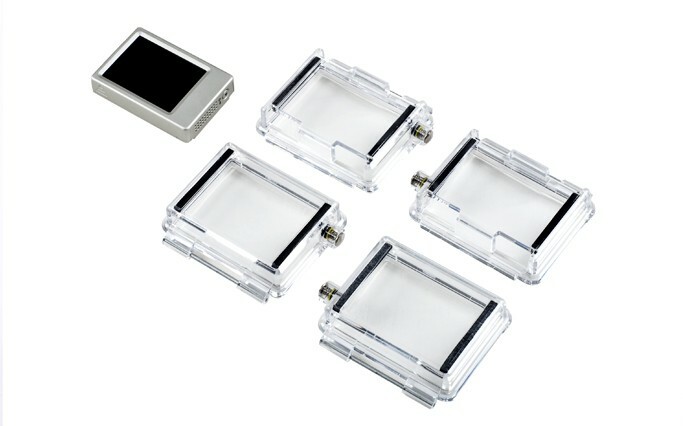 The company said that the LCD BacPac represents the first in a line of expansion modules to be released for the HD HERO camera. 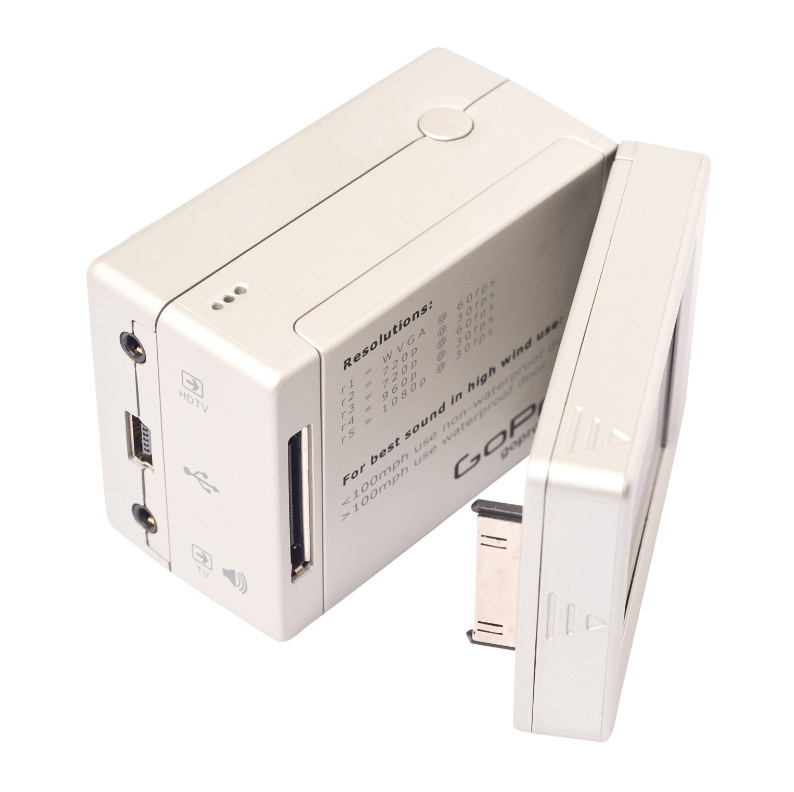 The LCD BacPac is available now for $79.99. 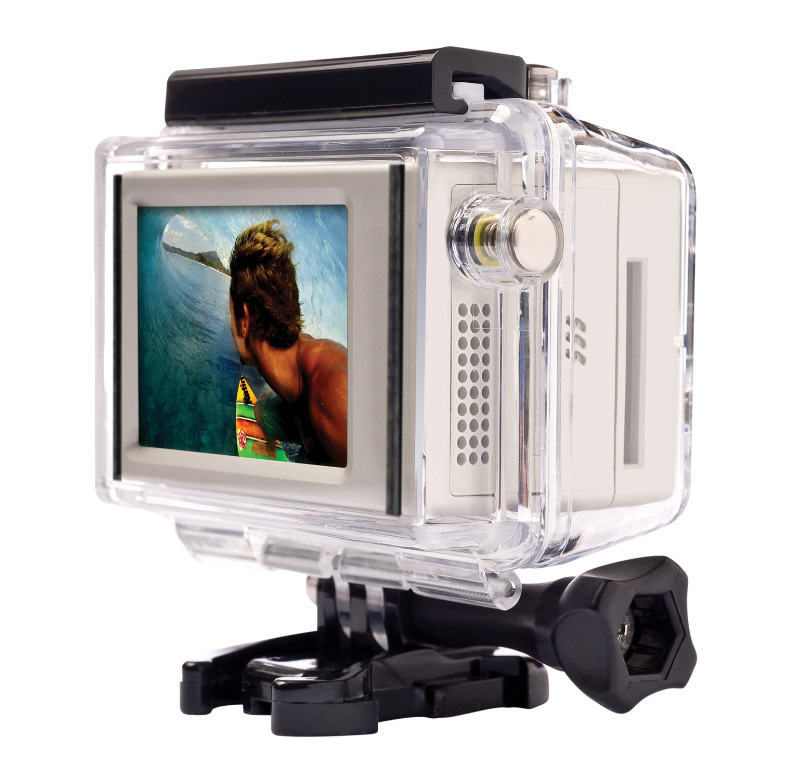 Check the video bellow for GoPro HD HERO, to see for what is all about.